cultcha ◊ Blog : Thanks for the good time! 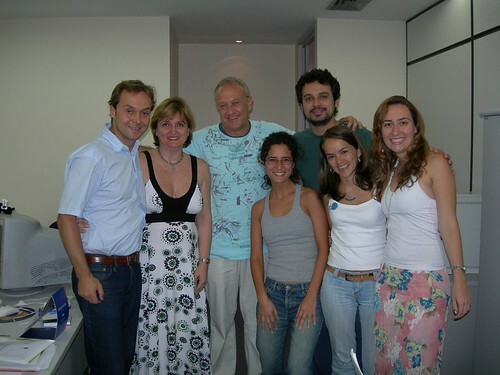 more people from the team of the Forum: axel, rosana, dieter (director), soledad, walter, dani and priscilla - Thank you guys!! !